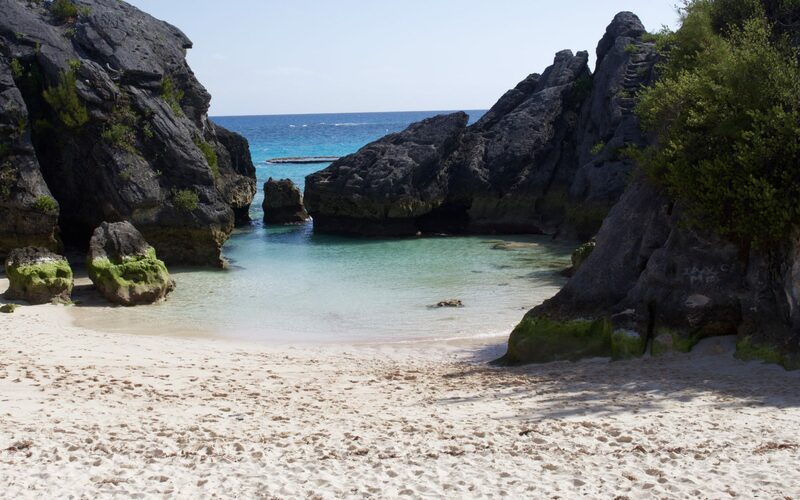 Bermuda is an island that is unequalled. A ‘blink and you’ll miss it’ speck in the vast Atlantic Ocean, so often overlooked and at times mistaken for one of the Caribbean Islands. 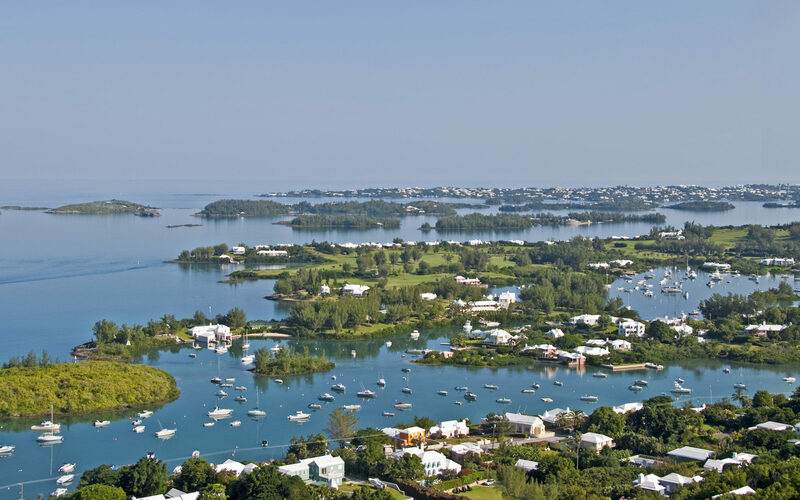 But with a unique mix of quaint colonial towns, achingly beautiful beaches and a rich Maritime history, a visit to charming Bermuda may just spark a love affair for life. 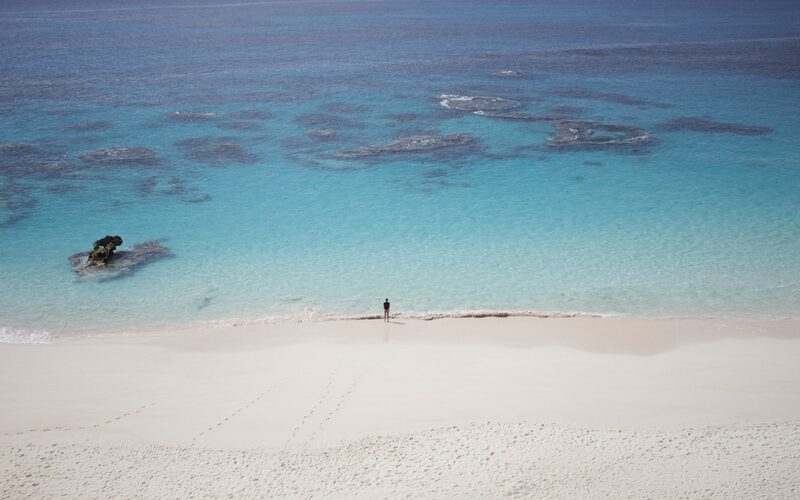 As Mark Twain famously remarked “You go to heaven if you want to, I’d rather stay right here in Bermuda”. 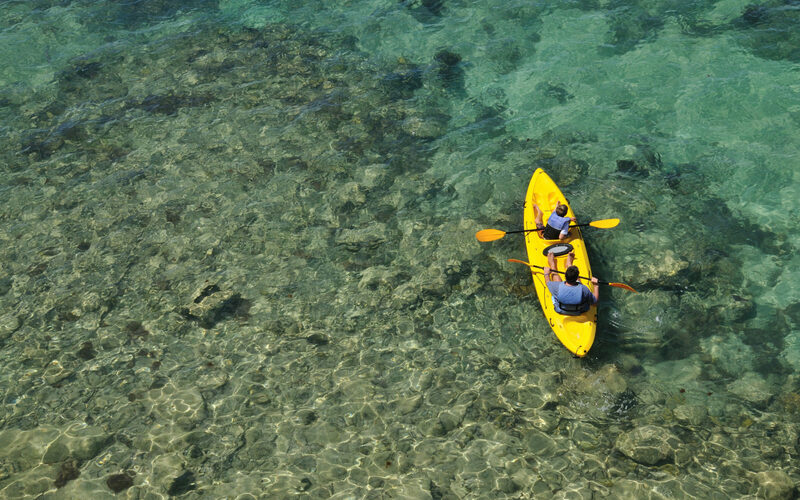 Whether it is wandering around the UNESCO World Heritage Site of St George’s Town or exploring mysterious subterranean Crystal Caves, diving down to the historic ship wrecks or swimming with wild sea-turtles off Clearwater Beach, embarking on a whale watching adventure or simply lazing on one of the many idyllic pink sand beaches, Bermuda truly caters to all travelers and interests. Visiting this pretty town in the east end of the island is like travelling back in time. Established in 1612, St George has been named a UNESCO World Heritage site and is rich in history and colonial charm. Wander around the cobbled lanes, marvel at the beautiful old architecture, including the stunning 'Unfinished Church', and enjoy fresh seafood overlooking the harbour at Wahoo's. 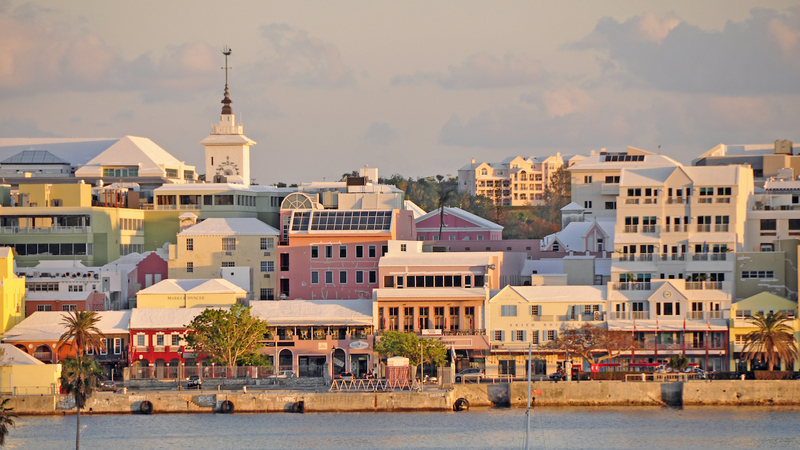 The colourful capital city of Bermuda is the island's hub. A hive of activity boasting fantastic restaurants, bars and shops, yet still managing to remain quaint and charming with it's pastel coloured buildings and view over the harbour. 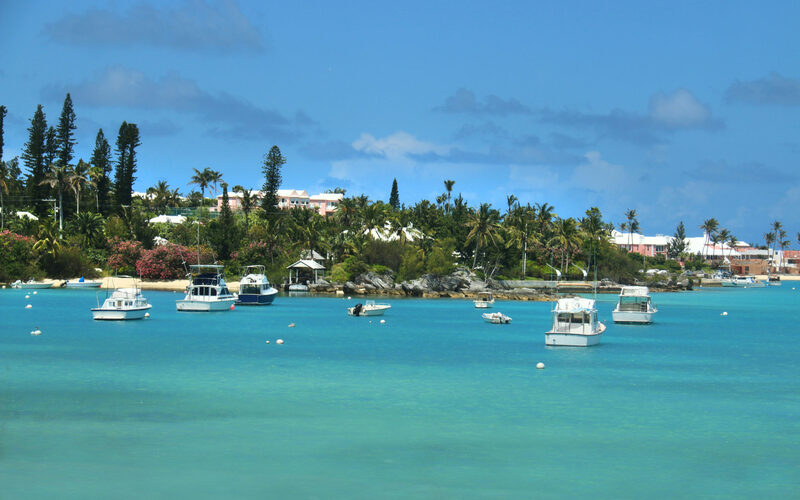 Stroll along Reid Street and Front Street and stop for a coffee at Rock Island, or explore the national art collection of Bermuda at City Hall. 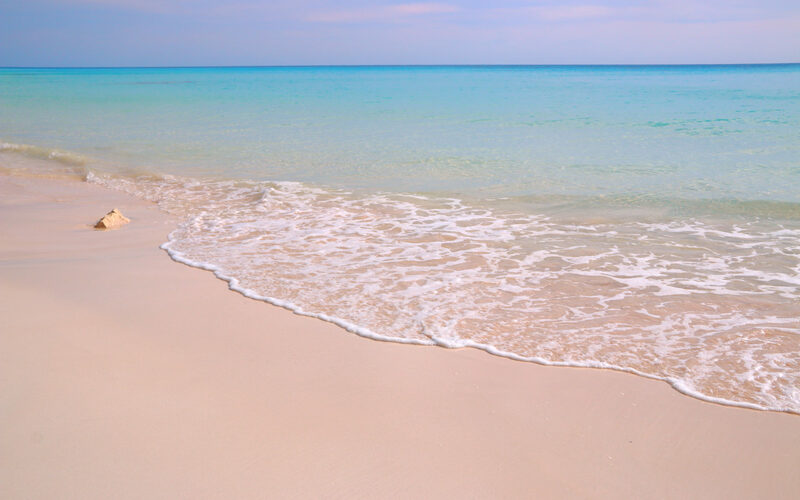 Tucked away on the island's east end beyond the airport, Clearwater is a beautiful beach with gorgeous water and long stretches of sand. But continue down Cooper's Island Road towards the tip of the land and you will find a hidden bay, nearly always deserted and absolutely stunning! In the warm months of late spring and summer, wild Turtle's cruise through the water here which makes for some wonderful snorkelling! A British Royal Navy stronghold for more than 150 years, Dockyard is rich in maritime history and a must visit on any trip to the island. 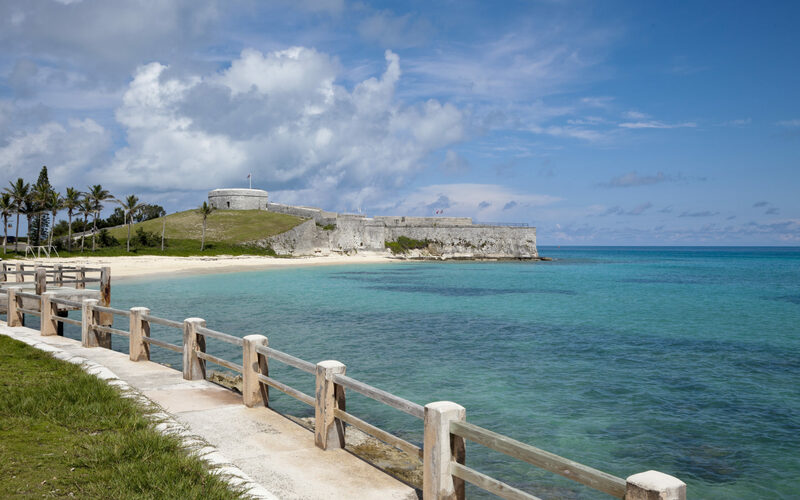 Home to the National Museum of Bermuda, which is well worth a visit for a fascinating insight in to Bermuda's history, there are also boutiques, art galleries, restaurants and even a chance to swim with Dolphins! One of only two cast iron lighthouses still in existence, Gibbs Hill Lighthouse is also the oldest of its kind, built in 1846. Climb the 185 steps to the top and be rewarded with some of the most spectacular views on the island. Castle Islands, off the tip of Tucker's Point, can only be reached by boat. Small motor boats can easily be rented for half a day and the most beautiful secluded beaches and crystal clear shallow waters greet those who make the short journey. Highly recommended, particularly in the warm months of late spring and summer! 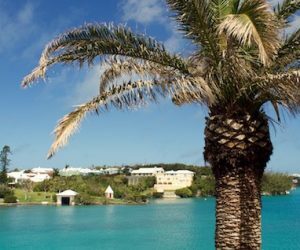 Bermuda's Aquarium, Museum and Zoo is a brilliant afternoon out and just as fun for adults as it is for kids! Home to seals, tortoise, exotic birds, turtles and even Oscar the Alligator, the centre's location on the edge of Harrington Sound is also the perfect spot for viewing the spotted eagle rays that frequently cruise through the waters here.